Orega’s virtual offices are the perfect solution to growing your business at the fraction of the cost of a physical office space. 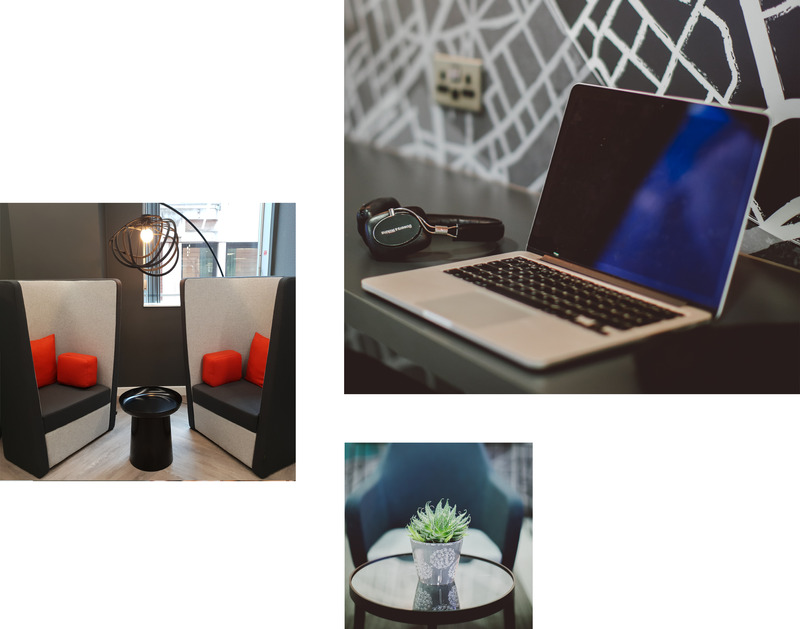 Our Virtual Office packages combine the flexibility of working remotely with all the benefits of having a permanent base at any of our business centres. They are great for improving your professional image, establishing a presence in a new market or setting up your business in multiple locations. We have a variety of packages to support you while you focus on the core offering of your business. Once you’ve selected your tailored package, we can have it up and running within 24 hours*, with our team answering your calls and handling your mail exactly how you want them to. *Subject to submission of your ID documents. Direct your company mail to a prestigious business address. For added convenience, add a scan to email service or forward to an address of your choice. The perfect solution for growing companies who want a prestigious postal address, without the financial commitment of a permanent office. Add your prestigious address to business cards and marketing material. Add a picture of your chosen Orega Centre onto your website, sales packs and other marketing material. Orega will receive and sign for your mail. Your mail can either be forwarded or you can collect it from the centre. Mail forwarding is charged at Royal Mail rates plus admin. Our Centre Team will meet and welcome your clients - even the unexpected ones! For a prestigious and registered business address with business lounge access, mail collection and a managed reception to greet your clients. When you need a prestigious and registered business address, without the commitment of a permanent office. Use one of our prestigious addresses as your company's registered address. At any Orega Centre in our network. Free Tea and Coffee for you and your guests at any Orega Centre in our network. The ultimate Virtual Office package for businesses who need all the benefits of a serviced office at a fraction of the cost. The ultimate package for companies who need all the benefits of a serviced office at a fraction of the cost. Calls are answered at the Centre of your choice by the Orega Team (no call centres) to a script you create. We will answer, screen and forward your calls. We can also take messages and send you non-intrusive email notifications. Call forwarding is charged at BT Standard Rates. Any important letters will be sent to you immediately via email. Choose a desk for up to 10 days a month in a professional shared office environment. Desks need to be booked in advance. The most comprehensive flexible working option - get your own desk with 24/7 access in a professional shared office environment. The MyOrega Dedicated Desk is the most comprehensive flexible working option. You'll have your own desk complete with broadband connection or WiFi and access to a telephone. A dedicated locker for storage. Your own dedicated desk with 24/7 access. Overlooking the beautiful Park Square in the centre of the Commercial and Legal District of Leeds, St. Paul's House is the perfect place to set up your business. The building's striking design, floor to ceiling windows and superb location is perfect for all types and sizes of businesses. Located in a prominent area of Stockley Park, 4 Longwalk is a stunning building with floor to ceiling windows and a four storey atrium allowing for plenty of natural light. Each office is fully furnished and finished to grade A standards.